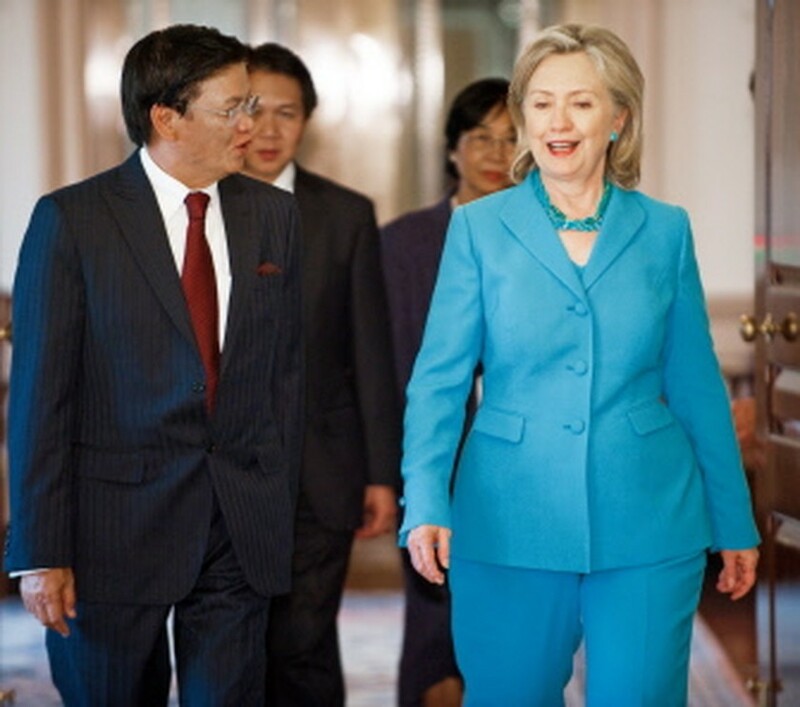 Next week’s visit to Vietnam by US Secretary of State Hillary Clinton will be a great opportunity to renew and expand the US government’s response to addressing the legacy of Agent Orange, said a senior official from the Aspen Institute, a Washington DC-based non-profit organisation. At a news briefing on Agent Orange in Vietnam, which was held in Washington DC on July 15 by the Agent Orange in Vietnam Information Initiative, David Devlin-Foltz said that Clinton had been briefed on the declaration and plan of action for period 2010 to 2019 released by the US-Vietnam Dialogue Group. 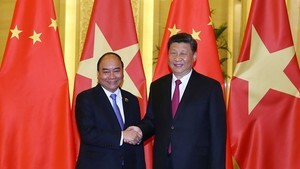 The plan calls upon the US government and other countries, foundations and non-governmental organisations, to provide an estimated 300 million USD over 10 years to clean the dioxin-contaminated soil and restore damaged ecosystems, as well as expanding services to people with disabilities and their families that are linked to the dioxin. According to him, the Agent Orange issue has been an irritant to the country’s relationship with Vietnam for many years, but the time has come to remedy this as it is a humanitarian issue. "There are real opportunities to do something useful" for Vietnamese victims of Agent Orange, he said. Also at the news briefing, Bob Edgar, a former congressman and currently head of the Common Cause organisation in the US, said that he believed it was important to recognise that several senators, including Senator Tom Harkin, who was just in Vietnam last week, Senator Pat Leahy and Senator Sheldon Whitehouse and others have stated that they recognise that wars do not end just when the last soldier leaves the battlefield.